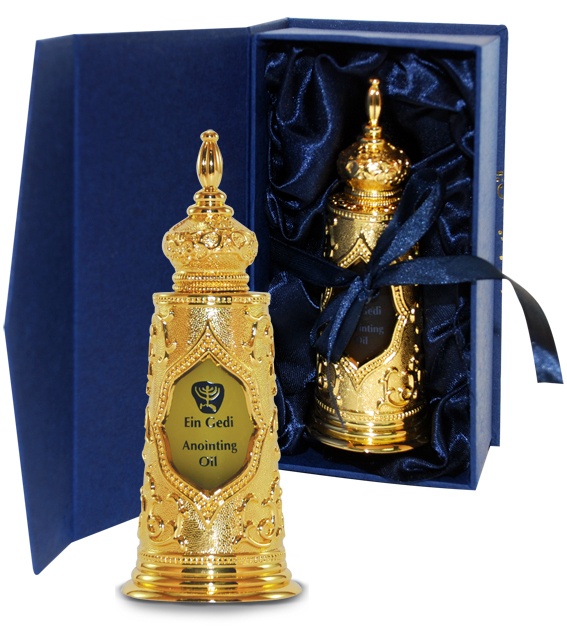 This gold bottle of luxury anointing oil is inspired by the Torah and is filled with the Light of Jerusalem original anointing oil packed in a decorative and beautiful gift package. 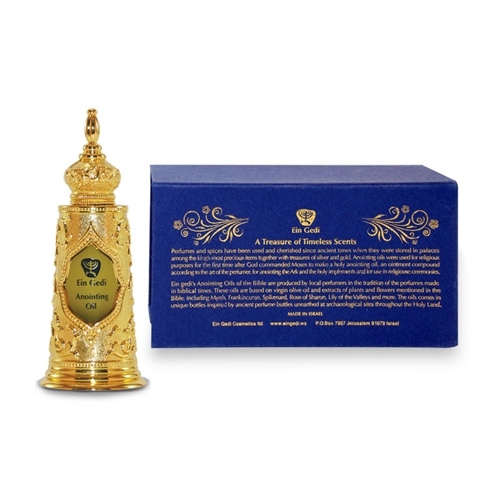 Luxurious and gorgeous, this golden bottle of Torah inspired original Light of Jerusalem anointing oil is packed in a lovely gift box and smells as glorious as it looks. Glass with a metal coating, it is a luxury anointing oil experience.